International business mogul Rafael Morretti has his pick of the world's most desirable women. But the all-work, no-play bachelor can't forget the one who got away. Fifteen years ago, Paris St. Clair was his college sweetheart. Now a destination wedding in Venice has reunited him with the vivacious beauty. And he will stop at nothing to win her back. Busy building her financial career, Paris is still haunted by the one who got away. Maybe meeting Rafael again in The Floating City is a sign that their love is meant to be. 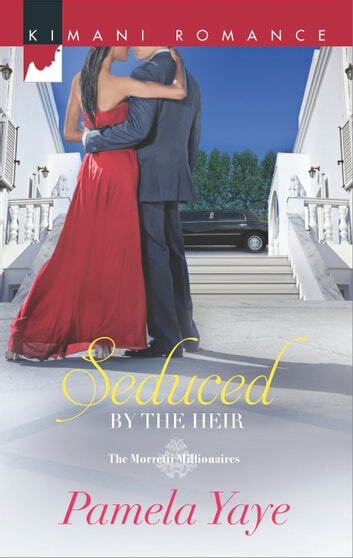 As passions collide and they give in to desire at a private villa, will a sudden web of blackmail destroy Rafael's good name and sabotage their precious second chance? Great love story from the first page to the last! I couldn't stop reading this book. Well done!